The four children’s books in the “Bobby and Mandee” series engage kids with moral-driven stories while communicating important lessons that could protect them from harm—or even save their lives. 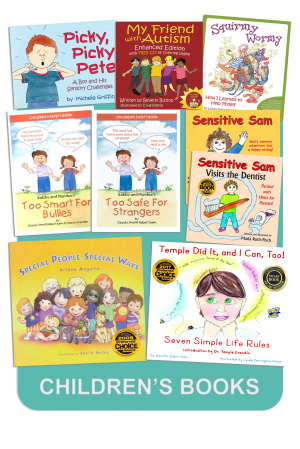 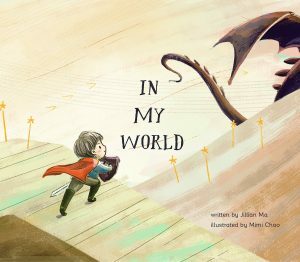 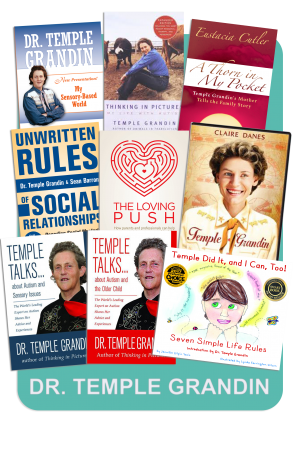 Author and former Deputy Sheriff Robert Kahn recommends that parents read these books with their children and he encourages teachers to share them in the classroom. In Too Safe for Strangers, characters Bobby and Mandee explain stranger danger in a way that is accessible, but not frightening, for children. This book is credited with foiling at least 22 stranger abductions! 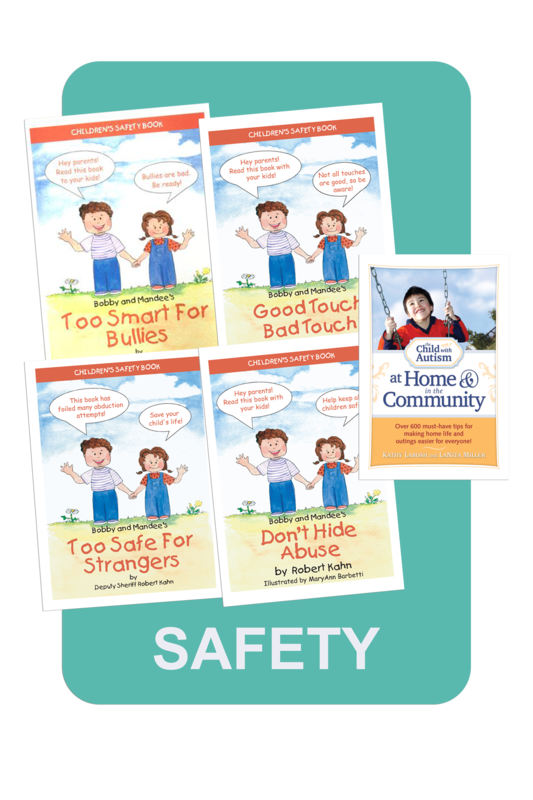 Too Smart for Bullies teaches kids what to do if they are being harassed or assaulted by another child: don’t argue, just walk or run away and tell a trusted adult. In Good Touch Bad Touch, Mandee and Bobby explain “good touches” (hugs from family members, a pat on the back, a high five) and “bad touches” (a hit, slap, punch, kick) and how to respond. Then Bobby and Mandee talk about what to do if someone touches you in your private areas (“Tell a trusted adult! It isn’t your fault!”). 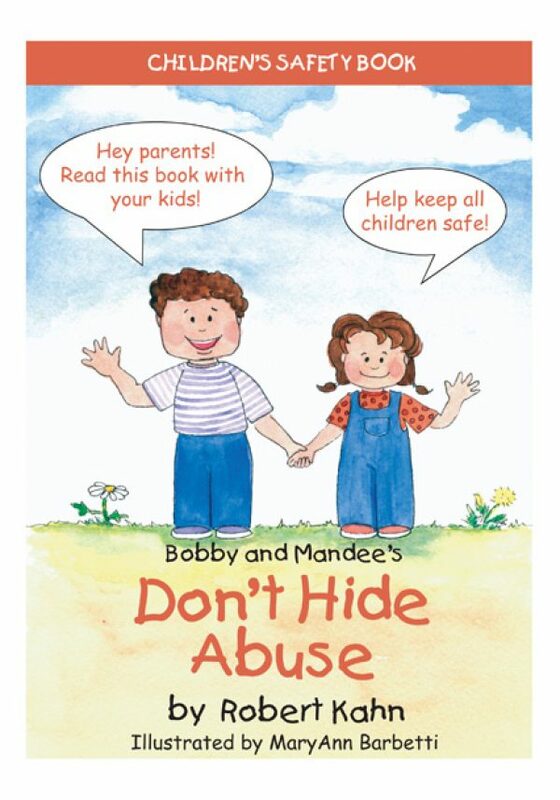 Finally, in Don’t Hide Abuse, Bobby explains to Mandee that some secrets should not be kept—especially those that threaten a friend’s safety. 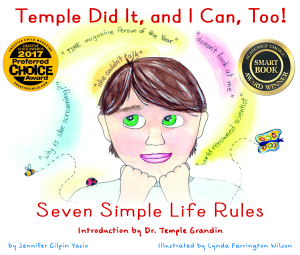 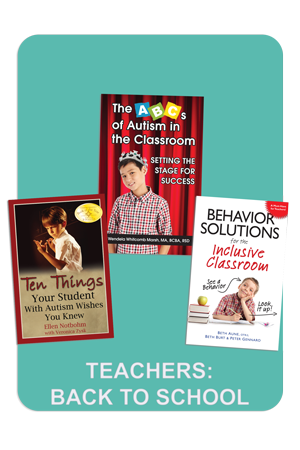 All four books include quick quizzes to help kids recall, review, and retain what they learned. 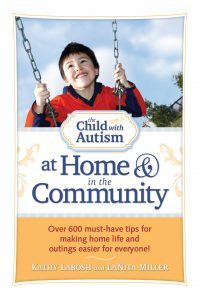 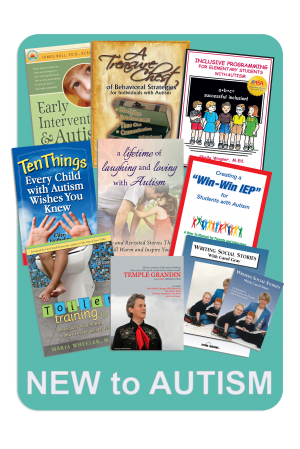 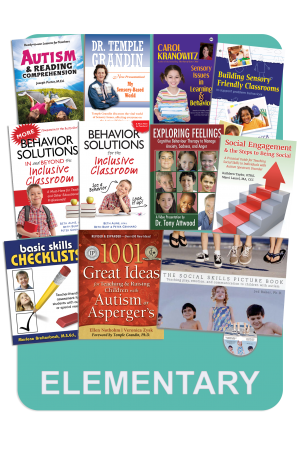 The Child with Autism at Home and in the Community includes hundreds of easy-to-read bullet points provide tips that readers can put into action immediately. Author and mom Kathy Labosh and special-educator LaNita Miller cleverly tackle home life, from breakfast to bedtime, and then they take readers on a trip through the community, offering essential do’s and don’ts for going to restaurants, church, the doctor’s, the grocery store, family gatherings, and more!